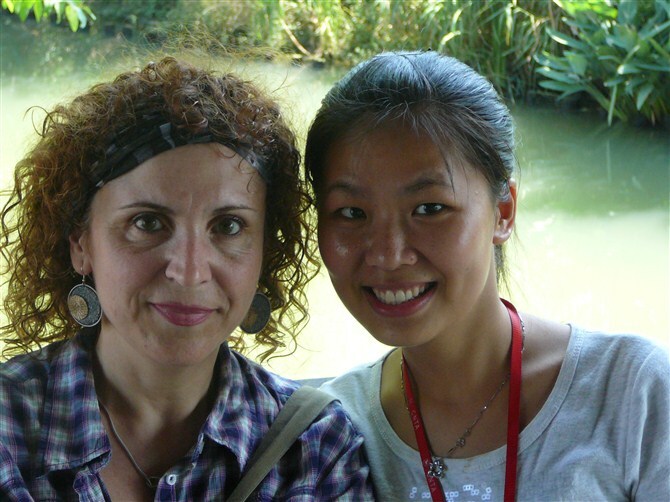 Are you looking for an informative and helpful Hangzhou tour guide? 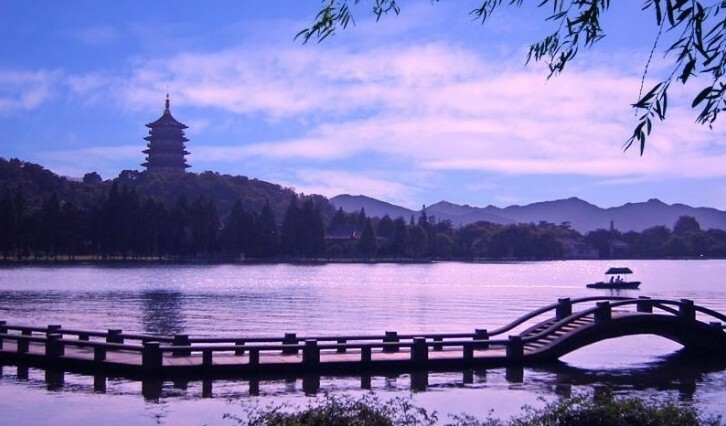 Hangzhou Private Tour Studio is your best choice !Based in Hangzhou with local 10 tour guides。 Most of them university graduates,our Hangzhou tour guides have received very good professional training in hospitality industry. They all love their work and are ready to render their good service to you. 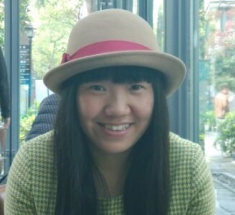 hi,this is Lee from Hangzhou Private Tours Sdudo.I am a local girl,I graduated from university 5years ago ,and majored in tourism management. hi,I am Rebeca Yang from John Wu Hangzhou Private Tours Sdudio.I have been in this line of work for 2 years ,I can show you to discover the real Hangzhou . Hi,this is pinpin.I worked as a english speaking tour guide in Hangzhou Private Tour Studio since 2008.see hangzhou in yur private vihicle with your private guide. 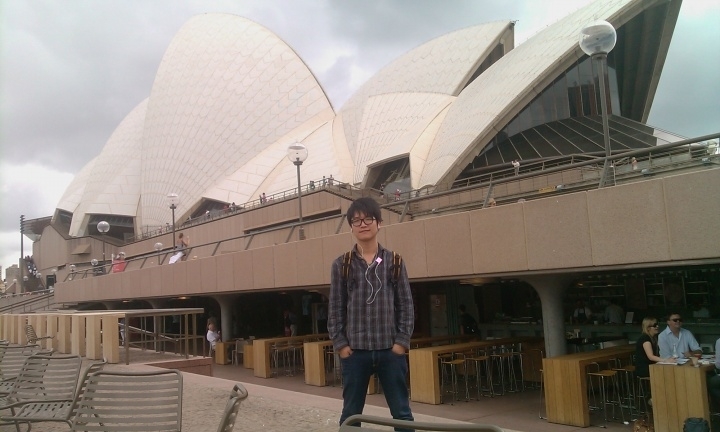 hi,this is eddie.I have been a tour guide in Hangzhou private tour studio for 3 years. I am easy-going, responsible and patient which I think is the basic of being a tour guide. I love to share my experience with my cutomers and listen carefully to their every tiny requests. Tour guide is the window of tourism industry and representitive of China. So we should be pursuing for better service for our clients. As a tour guide, we should keep open mind and study to meet the different demands from different clients. Welcome to hangzhou private tour studio.It is a great honor to be a tour guide in Hangzhou. After graduation from university and passed of the tour guide qualification examination, I have been a tour guide for 5 years. I love being with my customers from different countries, listening to them and show our beautiful city-Hangzhou to them. hi,this is snow.I have been in this line of job for 3 years. Being an english tour guide is not only a job, but also a way to show my personal values. when i see your smiles during the tours , it makes everyting is possible in the world. And i am here waiting for you to show you the captial city of love ,captial city of leisure and the paridise on earth ,yes, it's hangzhou. welcome to HangZhou Private Tour Studio! Hello eveybody ,this is Forrest,a national tourist guide from Hangzhou Private Tour Studio in Hangzhou.Hangzhou is the city of heaven by Marco Polo.Let me show you around Hangzhou to enjoy the heaven on earth. hi,welcome to Hangzhou private tours studio!this is alice. I am a licensed professional tour guide, conducting tours for many nationalities to China since 2009. I am an honest, patient, down-to-earth and very responsible person. I am a local girl from hangzhou .